 Allow us to introduce BarBerBos. 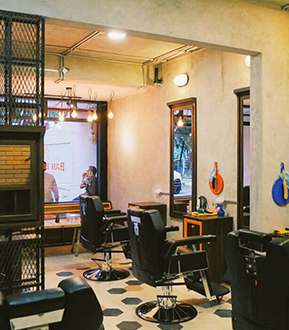 BarBerBos is a barbershop established in 2014 and located in Bandung, Indonesia. 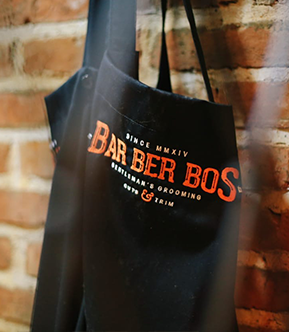 The idea of BarBerBos is to make people feel and treated as a Boss. Our core value is to offer the best haircut and services. We value our customers' reviews and feedbacks. Each of our branches is designed differently to give the unique ambiance. 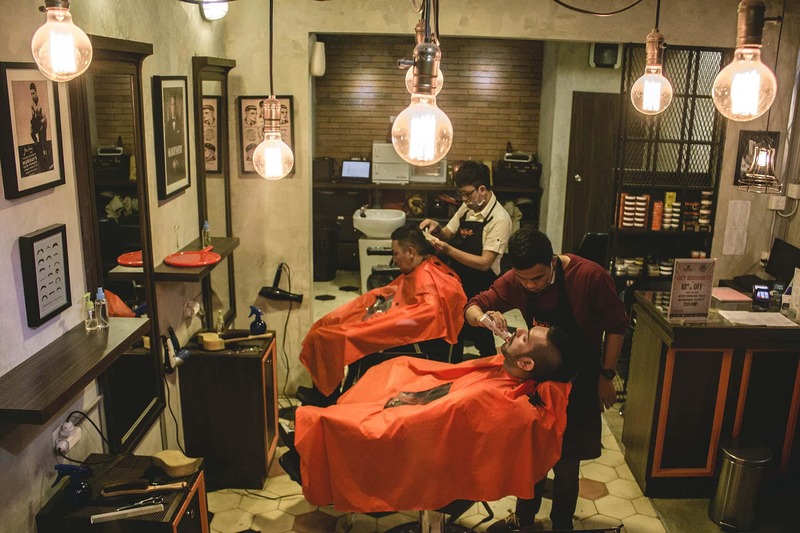 BarBerBos brings you back to 1920—the golden era of the barbershop. We want you to experience that kind of era as you enter the barbershop. You can smell the scent, see the decorations, the barber chairs, and all of those ambiances that can take you back to that golden era. It is not just about haircut but also the feeling of getting manlier & respectable gentleman's look. We want you to look at the mirror and say... "Hey, that's the look I want it— clean cut and dapper look." Clean cut, combed hair, clean-shaven face or even bearded with style ... WHY NOT? It is all that a gentleman should have. "The world is full of guys. Be a gentleman. Be a boss. Stay sharp!" We put hygiene and customer satisfaction as our top priorities. We provide you the best hair catalogs and don’t worry! Our barbers are well-trained. You can also get the best head and shoulder massage here. 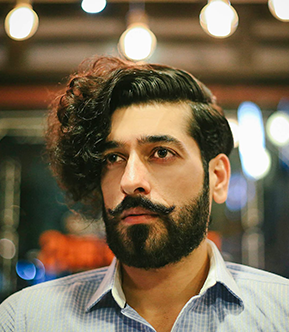 Experience the different uniqueness in each branch, because we keep innovating to meet the criteria of men’s grooming. Great management, fast issue response. 👍 Best haircut service in this area. Would be great if you can throw a free mustache trimming service. 👍 Loyalty program. 🆓 One haircut after 10 visits.  harga yang cukup terjangkau bagi fasilitas yang disediakan barberbos bisa menjadi pilihan bagi laki laki yang ini mencukur rambutnya dengan gaya rambut terbaik masa kini. Kapster nya mantap, friendly abis. Terus ngasih tips buat rambut gituu.. Pokoknya mah mantep aja lah recommend abis..
Harga potong rambut 50k. Keramas, handuk hangat di muka, di pijit. Ada lubang bening di penutup badan, jadi sambil dipotong bisa sambil main hape.